The Lucerne also allows you to enjoy our refined spa services without leaving the comfort of your room or suite. Our in-room spa services offer the same rejuvenating and relaxing benefits with the added convenience and privacy of in-room delivery. Reservations for our hotel spa services in NYC are recommended. 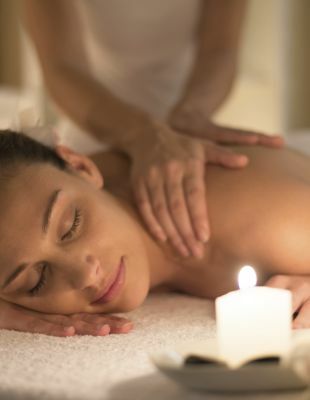 Please call our concierge at extension 7152 or dial (888) 772-7020 to reserve spa treatments at The Lucerne Hotel.